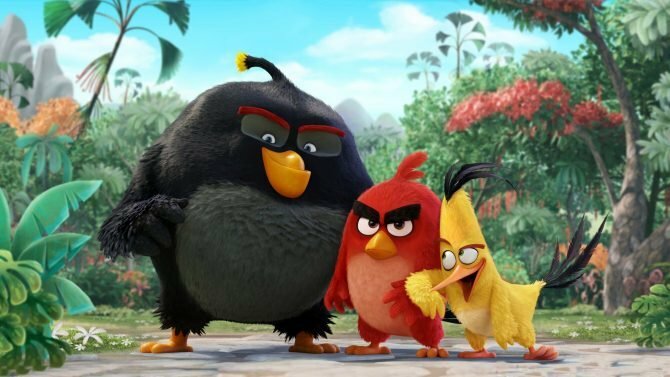 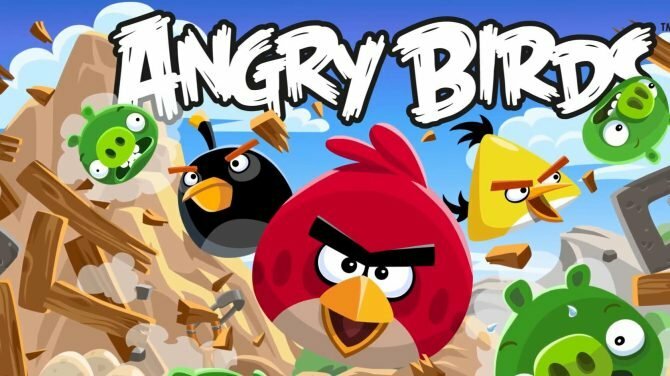 After releasing back in 2009 and becoming a hit sensation, surprisingly enough Rovio’s Angry Birds hasn’t had a true sequel aside from the numerous spin-off games that have released since the series’ debut: however, the birds are back and angrier than ever later this month. 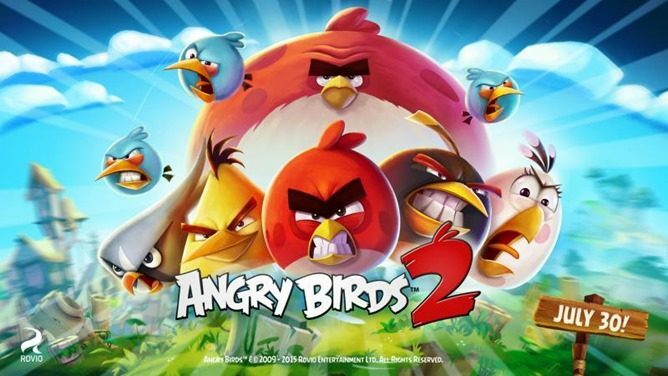 In a new blog post on the company’s website, developer Rovio announced Angry Birds 2, the first true sequel to the original mobile title that will officially release on July 30th, 2015. 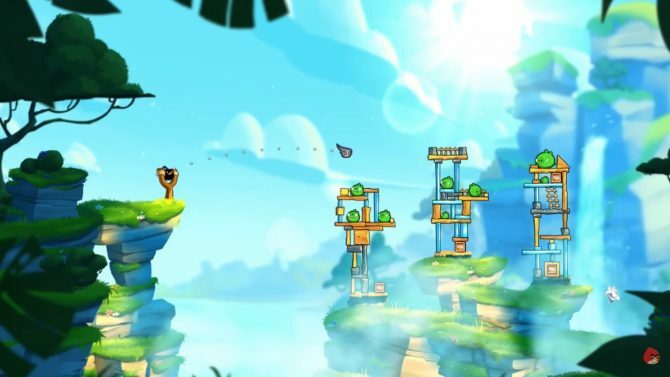 While platforms haven’t been confirmed at this time just yet, we can surely expect the game to lead on iOS/Android with the possibility of coming to other platforms, like the Angry Birds Trilogy release on consoles. 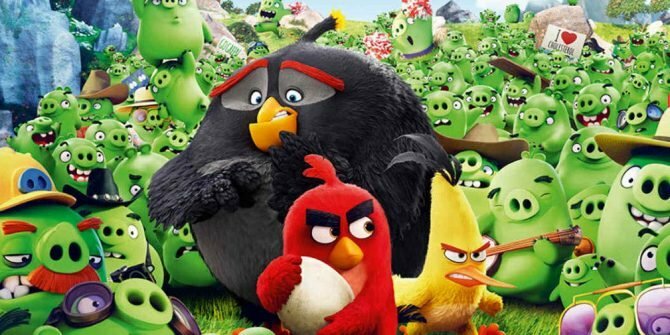 Rovio detailed that with the series reaching over three billion downloads and for the numerous spinoffs, promotional collaborations, and the upcoming movie releasing next year, the developer explained that the team “can’t wait to show our fans what we’ve been cooking up” with Angry Birds 2, with more information to be shared on the upcoming sequel later this month.